In order to climb up the market share ladder, you must establish yourself as an industry connoisseur. What better way to do that than by DIRECTLY COMMUNICATING with members of your target trade through article placement?  With PR/PR, your articles will be seen by top business people, which will help you gain name recognition on a national level. Tips on utilizing and leveraging the publicity you’ll receive, both in your online presence and in your ongoing marketing efforts. 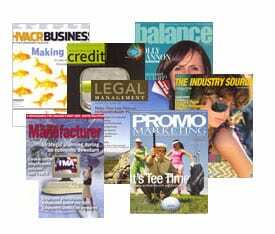 Not only will you establish yourself as a master of the industry by releasing your articles in these select publications, but you also will drive traffic to your business! Included at the end of your articles will be information about you, your book / product / service, your company, and your contact information. By printing information and articles in trade, industry and association publications, you will SAVE TIME and MONEY because you will not be wasting these valuable resources advertising to people outside your target market.